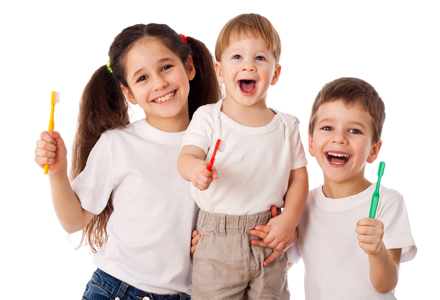 Our experienced dentist is great with children and we understand that sometimes a visit to the dentist can be a scary prospect for some children. That is why at Pearl Dental Care we have designed our practice to feel homely helping children to relax. We recommend you bring children with you to the dentist as soon as possible so they can get used to the dental environment. We encourage them to look around depending on their age and get them to sit in the dental chair for a chat with a parent or guardian around at all times. This helps them to build confidence and reduce the fear associated with the dentist.